On June 6, 2013, The Kings of the Mic Tour (LL Cool J, Ice Cube, Public Enemy, and De La Soul) performed at The Mahaffey Theater in St. Petersburg, Florida. The weather was absolutely horrible on this day with heavy rain and strong winds. That didn't stop me from arriving at the theater at 11am that morning (completely soaked), hoping I'd get the chance to meet the artists as they showed up for sound checks. A couple of hours after I had met Ice Cube, I recognized DJ Lord and Professor Griff of Public Enemy arriving together. 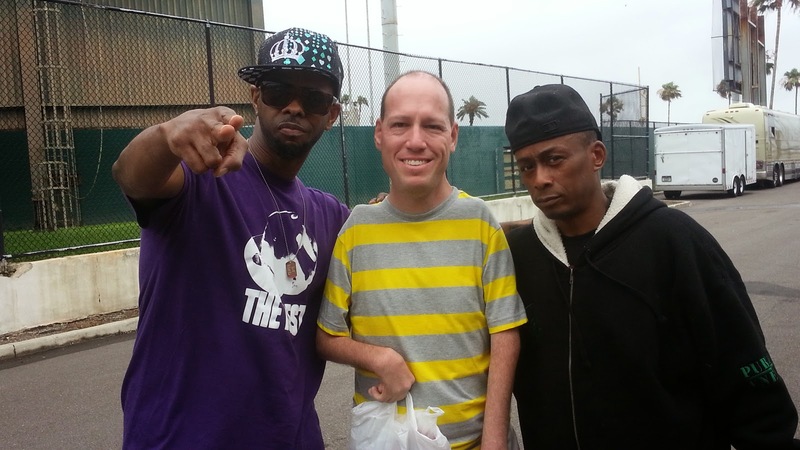 Both guys were really cool. 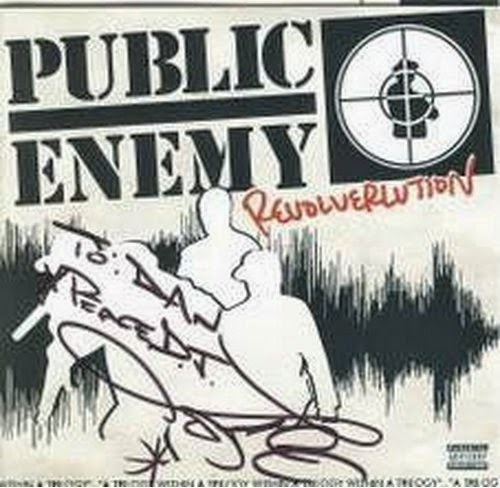 DJ Lord signed the front cover of Public Enemy's Revolverlution CD. His debut Public Enemy album after taking over for Terminator X.